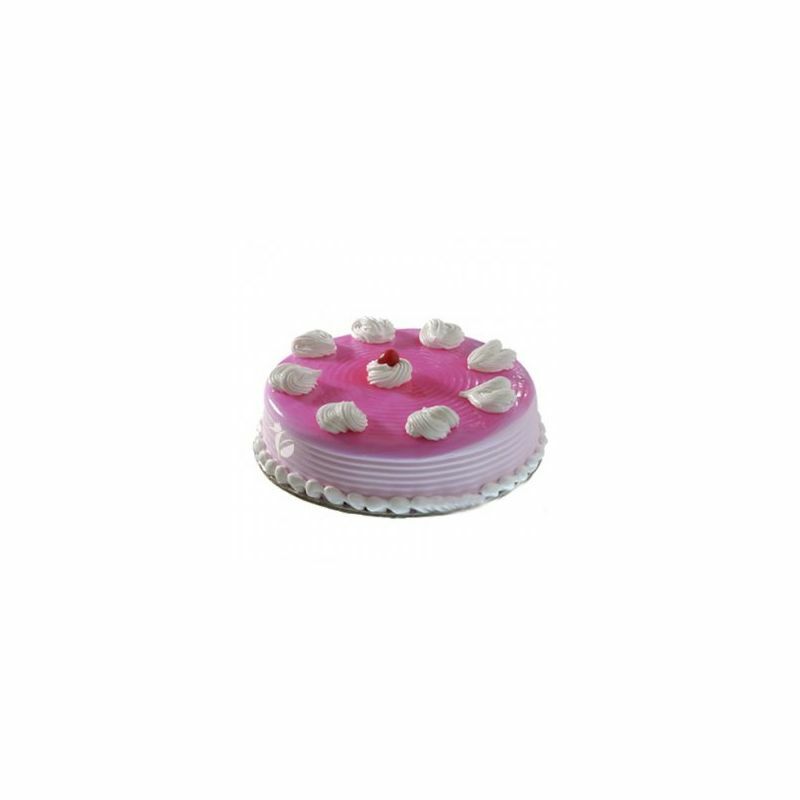 Surprise your loved ones with this facinating cake specially designed for your dears. 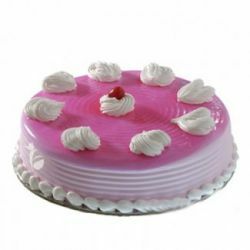 OrderYourChoice will Full fill your dreams by gifting this Red Beauty cake to your loved on their Birthday, Wedding, Anniversary and all Occasion. I love strawberry cake since my childhood. This cake is so amazing and yummy. Loved every bit of it. I refrigerated it and ate for 2 days, it was good then also.